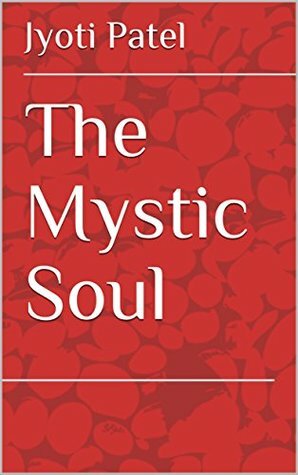 The mystic soul will have you laughing, crying, occasionally scare you at times, most of the poems and micro tales in the book will make you go oh wow. Once you finish reading the amazingly penned down poetry, It has a bunch of little stories to entertain you until the last word. The stories essentially covered all that we would have witnessed or experienced in our life. This book hits you emotionally, there are various characters, twists, and the suspense elements in the book, The book takes you to a completely different world, to the another era of life. This unique book will make a reader go through an emancipating experience as they read. This is not just a book, this is an experience of love, heartbreaks, struggles, dreams and life altogether. This book is a sweet set of romance saga packed in all into different versions. I actually liked the style content is complied into it. It feels like a whole story being told in form of poems, prose, and then microtales. I really enjoyed the transitions from poems to prose while diving the story. Microtales at the end added like cherry to cake. This book can be a sweet little romantic gift for your partner or a good lightning read for a romance lover. of little stories to entertain you until the last word. you to a completely different world, to the another era of life. heartbreaks, struggles, dreams and life altogether.